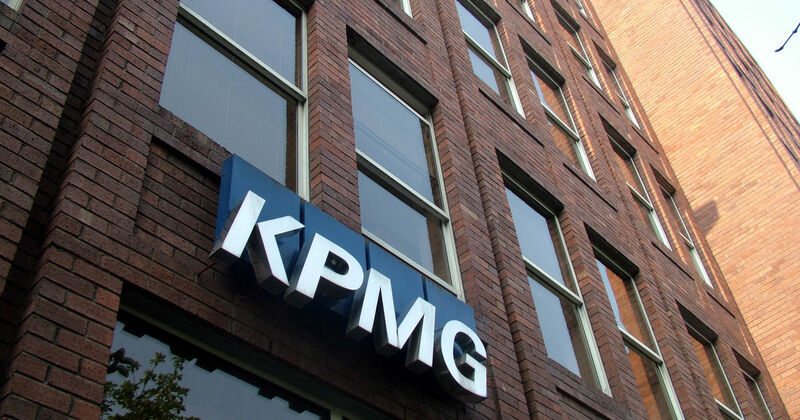 KPMG Professional Services and KPMG Advisory Services are the KPMG member firm in Nigeria. The partners and people have been operating in Nigeria since 1978, providing multidisciplinary professional services to both local and international organisations within the Nigerian business community. Our vision is to build and sustain our reputation as the best firm to work with by ensuring our people, clients and communities achieve their full potential. At KPMG, we are committed to working with our clients to cut through complexities of the business world – finding solutions and adding value. To champion the development of proposals, statement of credentials, capability statements, expressions of interest and other business development materials, as required. Supervision of proposals database management, preparation of marketing reports, collation and preparation of credentials/CVs. Supervision of Design Services (publications/newsletters & digital design). To conduct brand compliance reviews on proposals, ensuring compliance with brand and regulatory standards. To ensure that the firm’s tested methodologies and practices are applied consistently to all proposals, across all disciplines. Acting for Head of Markets Operation, when necessary. Minimum of First degree. Higher degrees and relevant professional qualifications will be added advantages. Information Technology competency, including a working understanding of MS Office Suite, especially: Microsoft Excel, PowerPoint, Word, and Project.